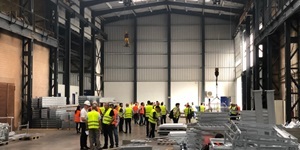 More than a thousand participants, 40 lectures, 65 exhibitors, simultaneous interpretation into 9 languages: the figures suggest that Intergalva 2018 was the biggest meeting to date, providing for global exchange within the hot-dip galvanizing industry. 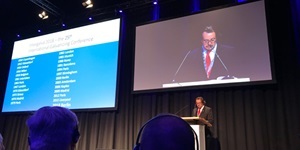 In his opening address, Martin Kopf, President of the European General Galvanizers Association (EGGA) emphasized that this was a clear positive sign with a strong future-oriented signalling effect. 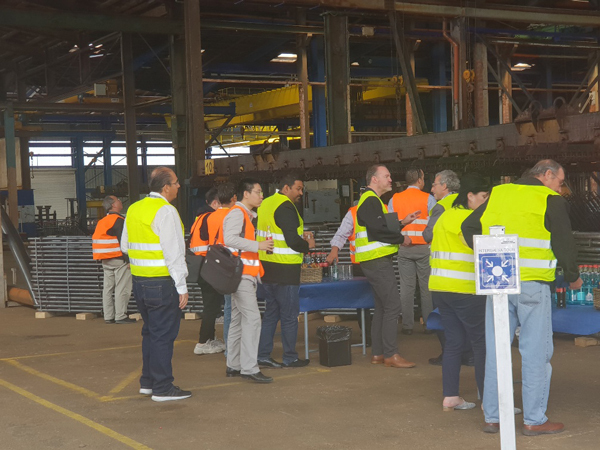 The conference and exhibition that was organized by EGGA also showed the high importance that is nowadays attached to corrosion protection for steel constructions and components in the global industrial environment. 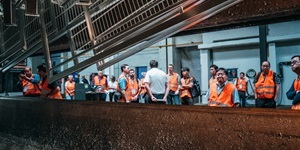 The international attraction of the event was more apparent than ever before. 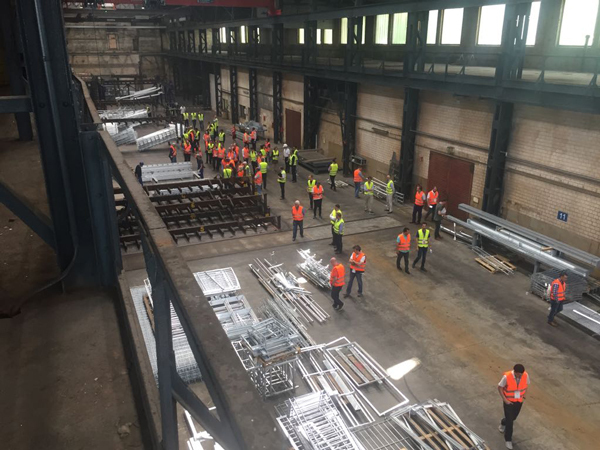 Representatives from a total of sixty countries met in Berlin from 17 to 22 June. 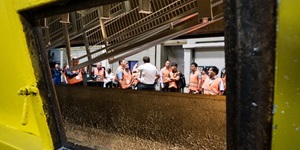 Simultaneous interpretations into nine languages were provided during the events. 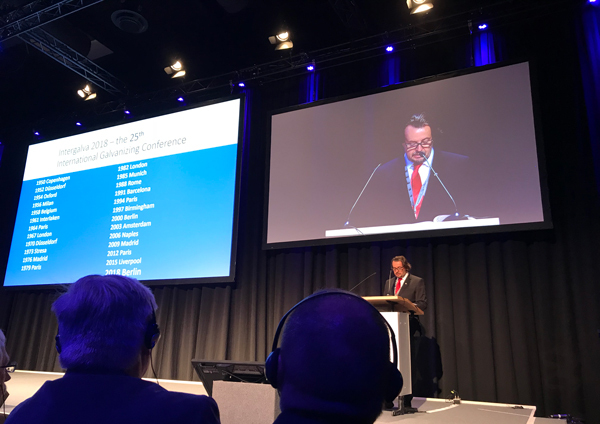 However, this strong global representation also highlighted that Germany still plays an effective role as a technological hub. 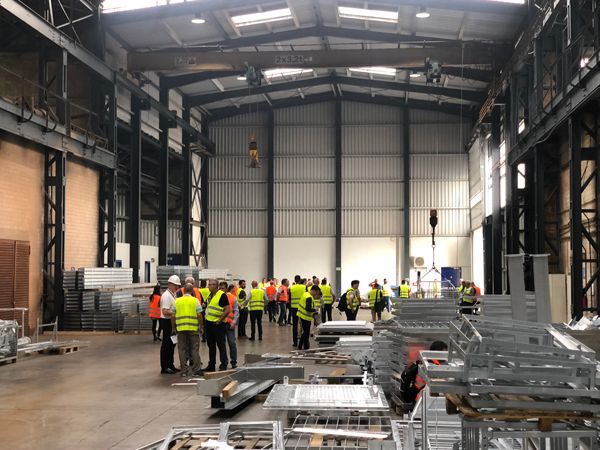 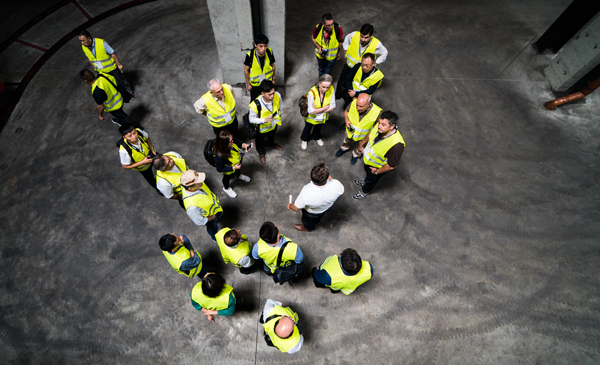 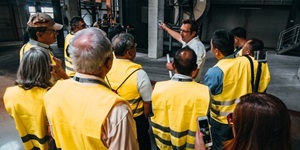 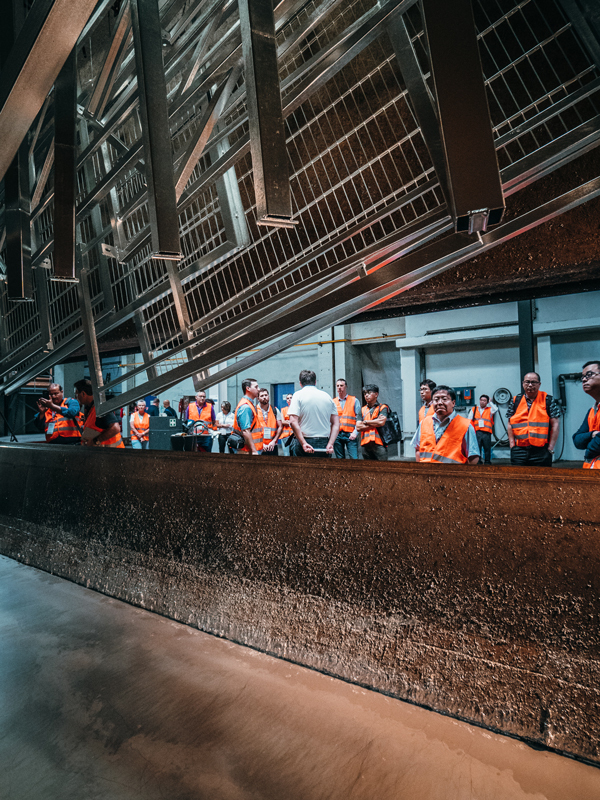 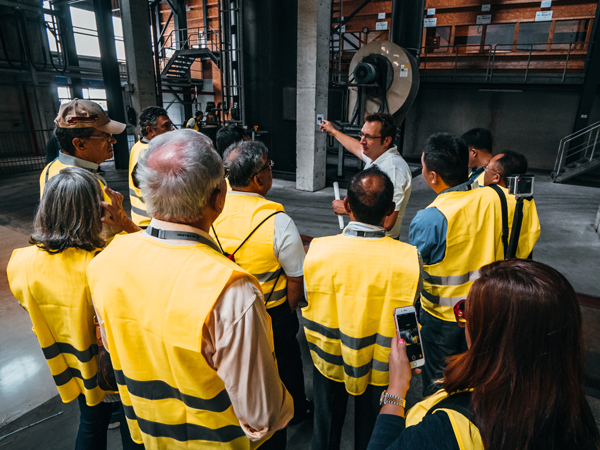 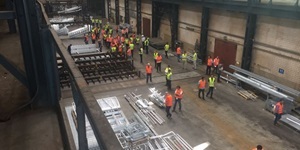 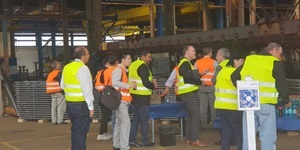 Almost half of the 700 conference participants took the opportunity to take part in factory tours of German galvanizing plants. 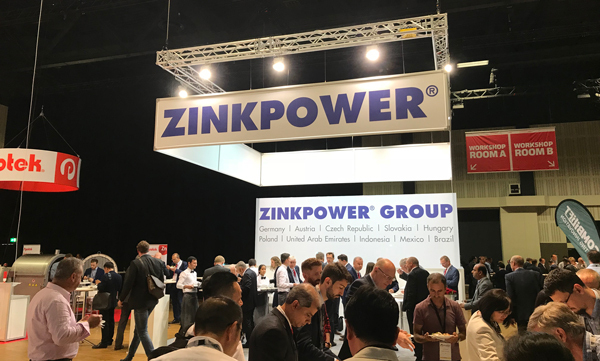 At the centre of it all and a definite part of things: ZINKPOWER. 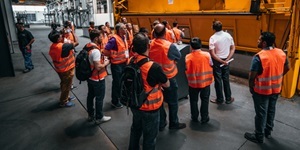 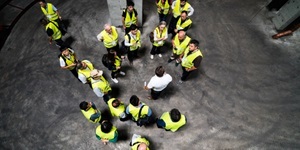 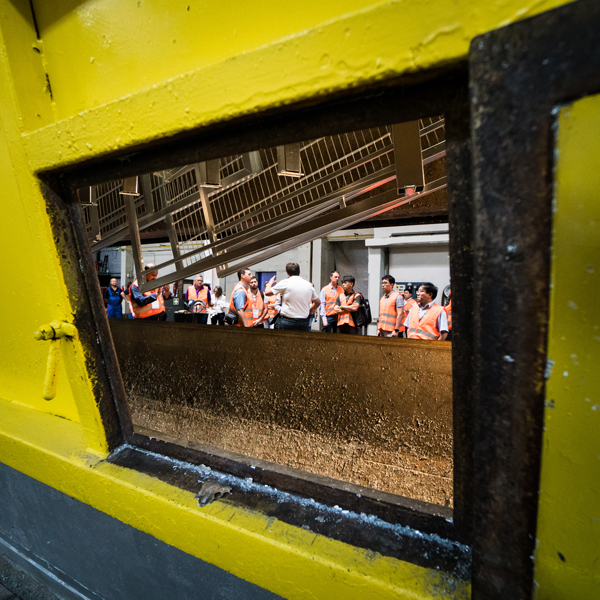 The group provided tours in six locations: Remels, Neumünster, Rostock, Berlin, Schopsdorf/Coating Schopsdorf and Radebeul. 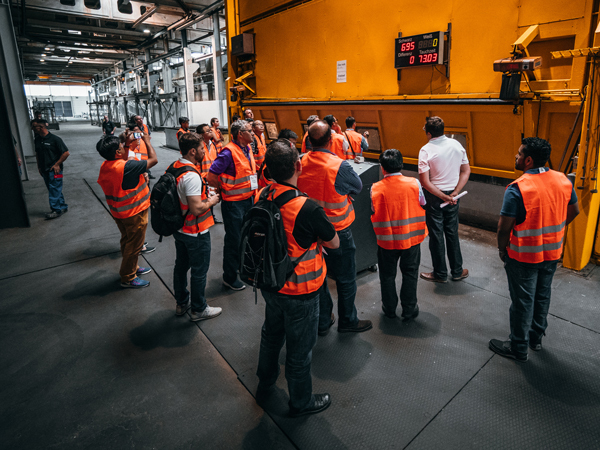 The group of companies therefore made an important contribution to the success of Intergalva 2018.